.....and we all know what that means! No, i'm afraid I am not announcing the new series of Game of Thrones (as much as I would love to) I am merely reminding our fellow bloggers/facebookers/followers of the icy conditions we are probably soon to face, so that you can all be prepared. And what is the best way to prepare for icy drives and frozen walkways? Salt, salt and more salt. Well that and a good thick coat. 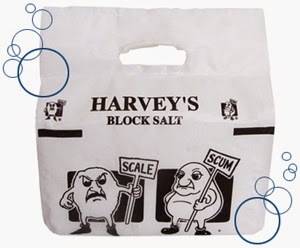 So, if you are lucky enough to live in the local area, get your salt by calling us on 0870 729 0199 or pop in and see us at Unit 8, Hazel Road, Four Marks, GU34 5EY. For more details click here.